Throw – The scent given off by a melting tart or candle. 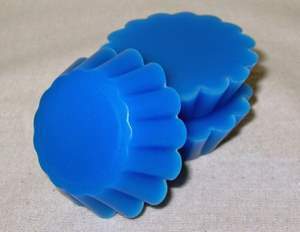 Cold throw (sometimes called cold sniff) – The strength, or different scents, noted of a tart or candle upon opening the package, before it is melted. Hot throw – What you notice in a tart upon melting it, can be how strong the scent is, or different notes you detect in a more complex blend. Ready to ship (RTS) – Items that are pre-made before listing on the site and can be shipped as soon as the order is made. There is very little TAT for these items, and they are often at a reduced price compared to other items on the site. Melt point (MP) – The temperature at which wax will start melting and giving off scent. Different waxes (covered below) have different melt points. 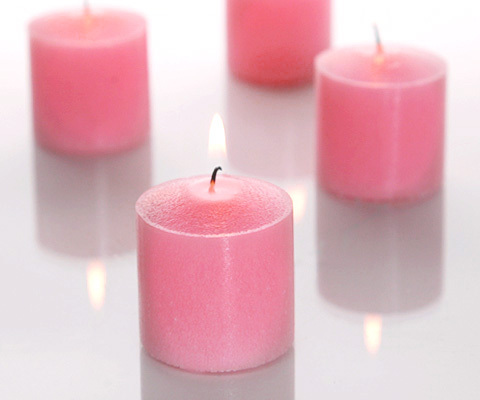 Paraffin – The most common wax. Refined from petroleum. Has a mid to high melt point. Soy – Made from soybeans. Very clean burning, and all natural. Tends to be a softer wax, with a lower melt point. 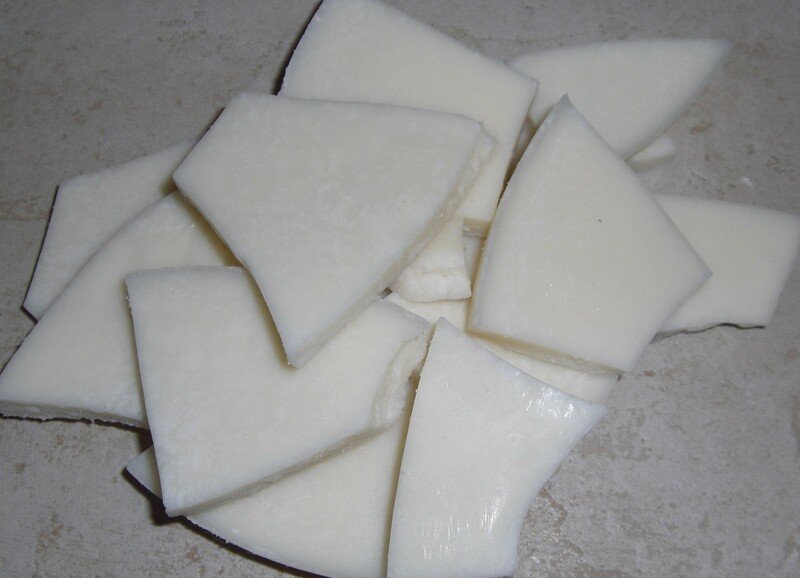 Parasoy – Blend of paraffin and soy waxes, most commonly used in tarts. 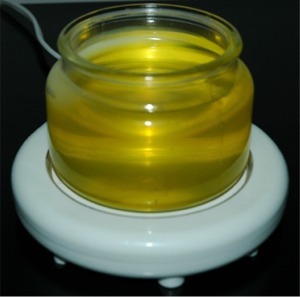 Gives the high scent holding ability of paraffin, with the lower melt point of soy. 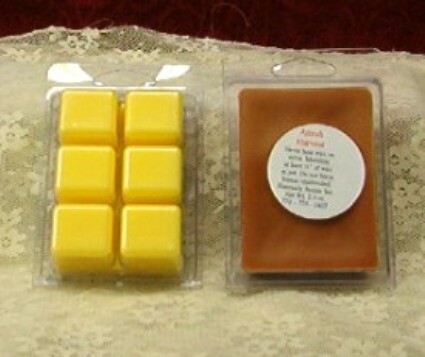 Many vendors work tirelessly to create their own perfect blend of these two waxes. Palm – A natural wax, derived from the palm tree. Has a high melting point. 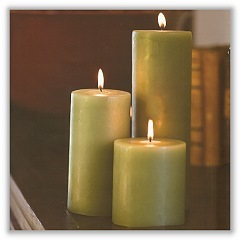 Using a straight palm wax gives the candle of tart a crystalline, or cracked ice look. It makes for quite beautiful candles. Lately there has been some debate about the continued usage of palm wax for candlemaking. There is research that indicates some palm wax is being derived from trees taken from third world countries in desperate economic situations. This leads to clearcutting of palm trees which can irreparably damage the environment and destroy animal habitats. As a result of this disturbing information about palm wax, many vendors are steering away from using it as a candlemaking material. The best thing about tarts is that since they don’t require a wick, they can be made into virtually any shape. 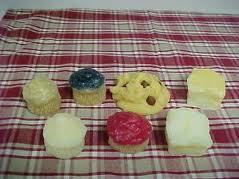 Some types of tarts are shown below. On this site, I will often use the words warmer and burner interchangeably. 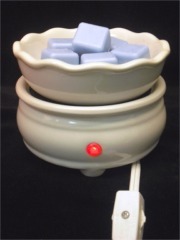 A wax warmer is a device designed to melt your wickless wax so it can give off fragrance. There are basically 2 categories of warmer. The first category is tealight warmers. 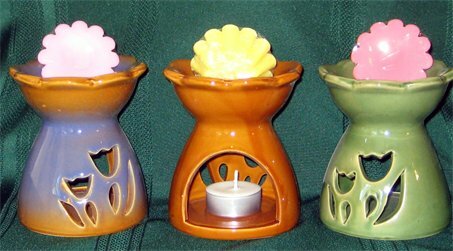 There are many many designs, but the basic premise is that a lit tealight gives off heat to melt the wax tart held in the bowl above it. These are usually ceramic, but can come in many different forms. Look how cute this one is! The main benefits to a tealight burner are that they melt any type of wax without a problem, and of course they require no electricity. You do have to continue buying replacement tealights though, and sometimes it seems a tealight burner does not let a tart achieve its full throw potential. The other category of warmer/burner is the electric burner. These are burners that run off of electricity and heat up to melt your wax. There are even a few types of electric warmer. 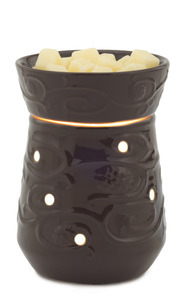 Bulb, or illumination, warmers are the type sold by Scentsy and the like. They use a low wattage light bulb in the base of the warmer to melt the wax in the top bowl. There may or may not be holes in the base of the warmer to allow the light to shine through. There are a few advantages to this type of warmer. First, the bowl is large and allows for a lot of wax to be melted. It is also very easy to change out the wax when you so desire. These warmers also seem to give off a better throw than tealight warmers. 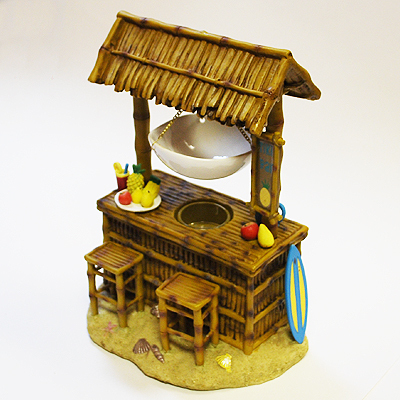 However, it is harder for some types of wax (such as palm) to melt in these warmers. It is very easy to remedy this by changing the bulb in the bottom to one of higher wattage. Plug in warmers are another type of bulb warmer, but these plug directly into your electrical socket. They are ideal for small spaces, such as laundry rooms or bathrooms. These may or may not have a removable bowl on top. 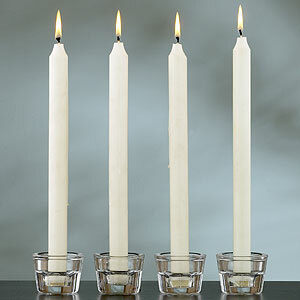 Candles – Candles are the oldest and most popular form of wax. 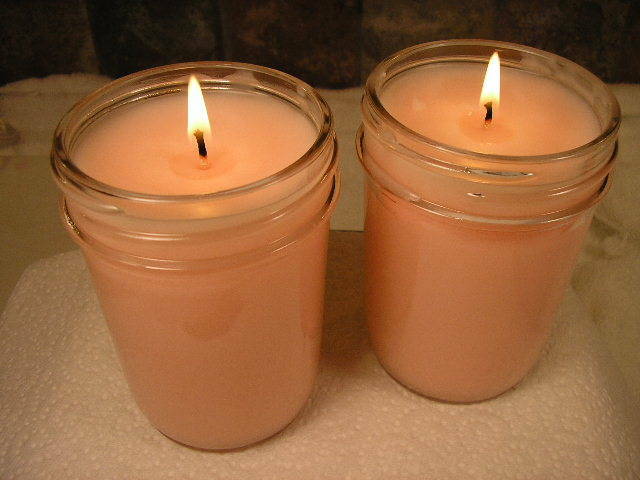 A candle is basically wax poured into a container or mold, to which a wick is added. When you light the wick, the candle melts and gives off light and scent (if it is scented). 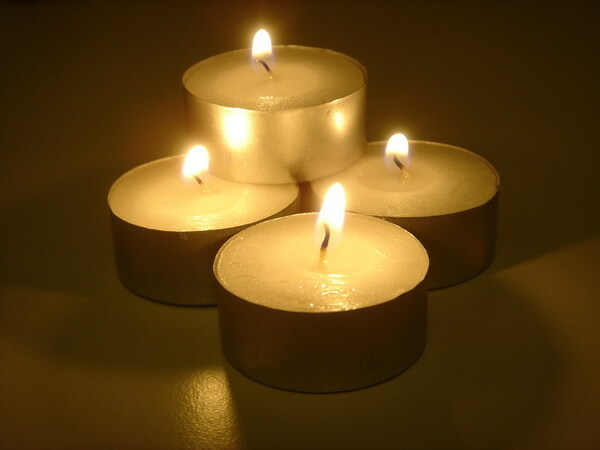 However, if not properly tended, burning a candle can lead to smoke and soot accumulation in your home. And there you have it! I think this covers most, if not everything, that a novice needs to know about the world of wax. It may seem overwhelming at first, but don’t worry. If you start getting into it, you will know all this and more in no time. There is always more to learn of course, and if you ever have a question about anything I haven’t covered, please feel free to ask me! For bulb warmers, I have also seen halogen lately, but I have not tried one yet. I have heard that they throw well, but the bulbs are about six dollars or so to replace. Wow- very detailed! I am impressed with how much thought you put into this! Awesome blog- can’t wait to read all your upcoming scent/ vendor reviews. This is so awesome! Where were you when I started melting tarts? ;^) I can now steer my friends and family to your page. Great info! I know when I started melting tarts back in January I always had to ask what abbreviations meant and things like that. Heck I didn’t even know what a tart was!